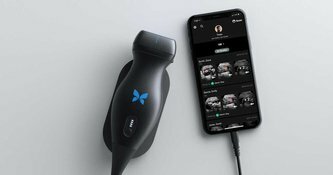 The Butterfly iQ is a convex, linear, and sector ultrasound transducer that connects to an iPhone or iPad with the Butterfly app to serve as a full ultrasound machine. 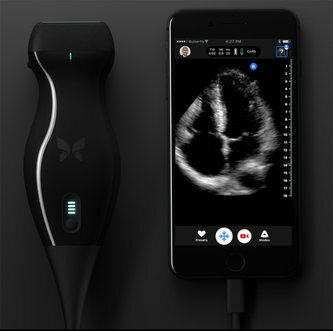 The transducer is a multipurpose probe that uses a silicon chip instead of a piezoelectric crystal, which allows it to function as a multipurpose transducer. 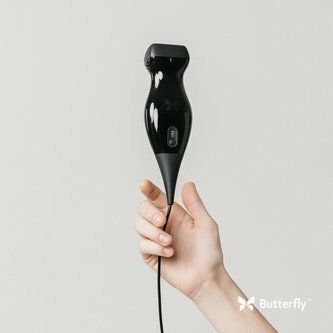 I want a free price quote on the Butterfly iQ Probe, send it today!